The presentation of the Gram cryprocurrency and the TON blockchain platform for the Telegram messaging service, which was one of the most anticipated events at the World Economic Forum, has been postponed until at least March. Media reports have emerged saying the launch is being delayed by two or three months due to the development being ‘too innovative’. Still, Telegram CEO and founder Pavel Durov has enough time – the obligations to investors, who spent $1.7 bln during the token presale, imply that the money will be returned in case the project fails to be implemented until late October 2019. As of today, the project has been completed at 90%. The team announced in their Telegram channel that the test network is already operational, while the main network will be launched in March. 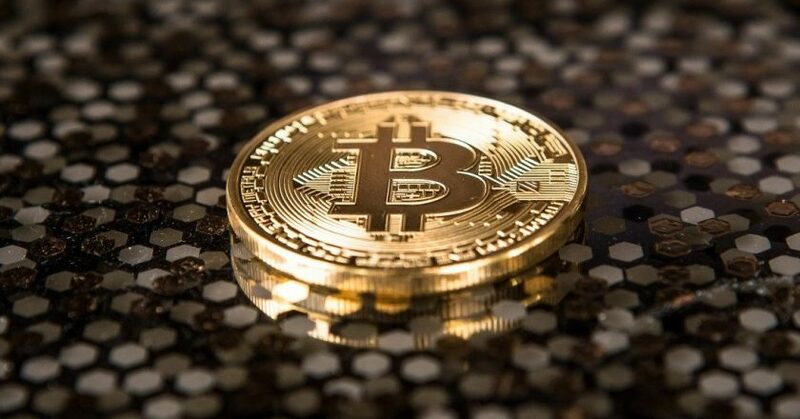 Experts believe that the media leak was organized intentionally, with the developers aiming to draw attention to themselves and fuel the interest to the project following 2018, which was a tough year for cryptocurrencies. “The founder of VK social networking service is perfectly aware of the technology sector’s trends and users’ preferences”, managing partner of the prime broker EXANTE Alexei Kiriyenko says. “Today, along with secure communication, users are also seeking ways of safekeeping of money as well as fast and cheap money transfers amidst the unstable geopolitical and economic situation. It should be noted that traditional channels such as through Swiss banks or offshoring are actively curbed by regulators across the globe. In this case, cryptocurrencies have become a logical progression of events and sort of a way out. And this time, Durov again found himself in the right place at the right time. He grasped the situation and engaged investors and developers in the new cryptocurrency project. It is likely that we will indeed see a quality and marketable product this year “. Yet, as Kiriyenko notes, despite intriguing prospects, the new cryptocurrency has a vulnerable spot – a possible centralization of the service. In case the TON blockchain platform presents obstacles for regulators, Pavel Durov will find himself under serious pressure. This may lead to full disclosure of information on transactions; in this case, TON may become another PayPal, with all consequences such as compliance with due diligence requirements, KYC policy, and account freezes.